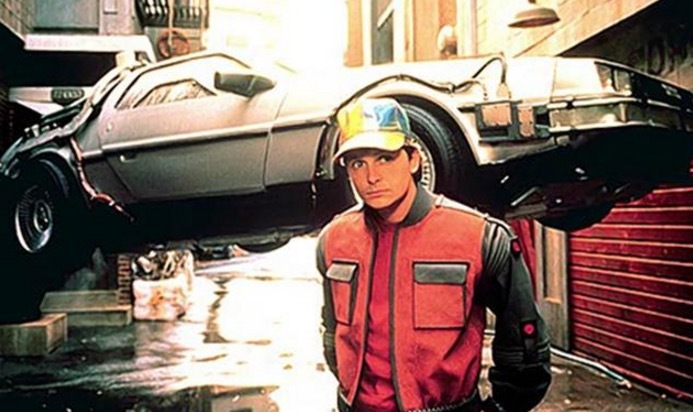 October 21, 2015 is the day Marty McFly went to in the future. That day is finally here, in reality. What predictions are now reality, and which missed the mark? The most obvious and coolest piece of technology from the Back to the Future movies is the flying car. DO WE HAVE IT TODAY? Kind of, but not really, and certainly not for mass production yet. There are some prototypes that have been created — cars built on a small scale that come off the ground. Physics, air-space laws and most importantly money will make flying cars a rich man's hobby before it becomes a major part of the automotive industry.